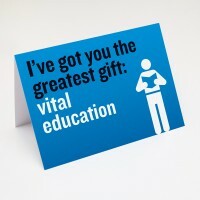 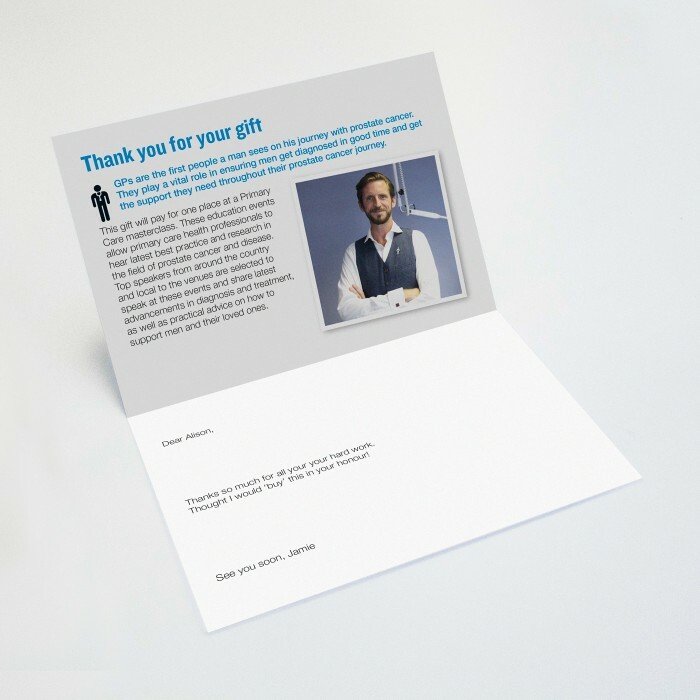 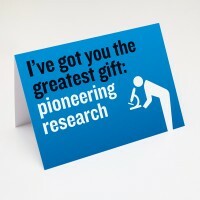 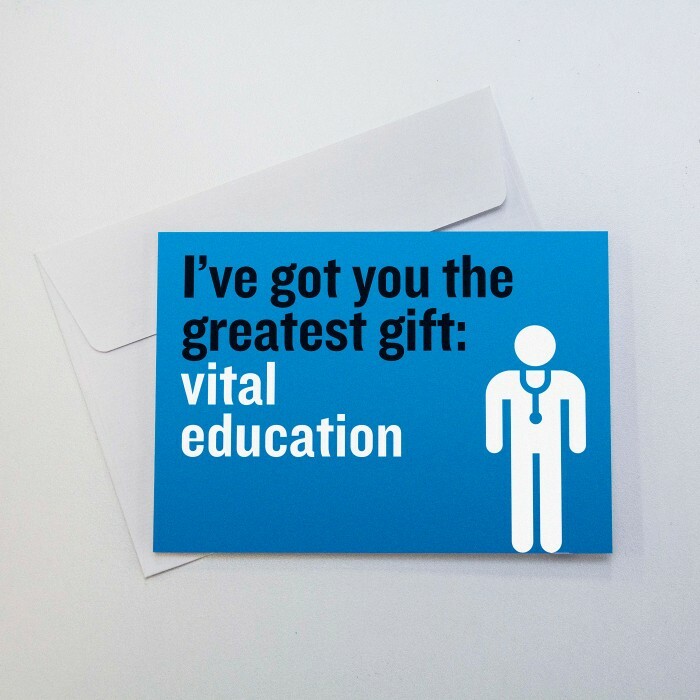 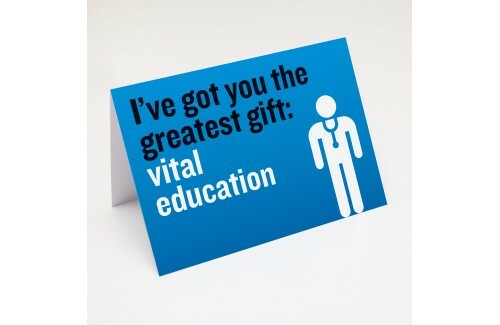 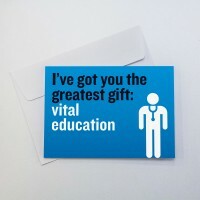 This gift will pay for one place at a Primary Care masterclass. 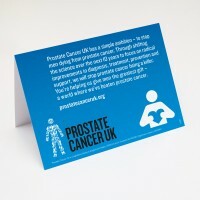 These educations events allow primary care health professionals to hear latest best practice and research in the field of prostate cancer and disease. Top speakers from around the country and local to the venues are selected to speak at these events and share latest advancements in diagnosis and treatment, as well as practical advice on how to support men and their loved ones.